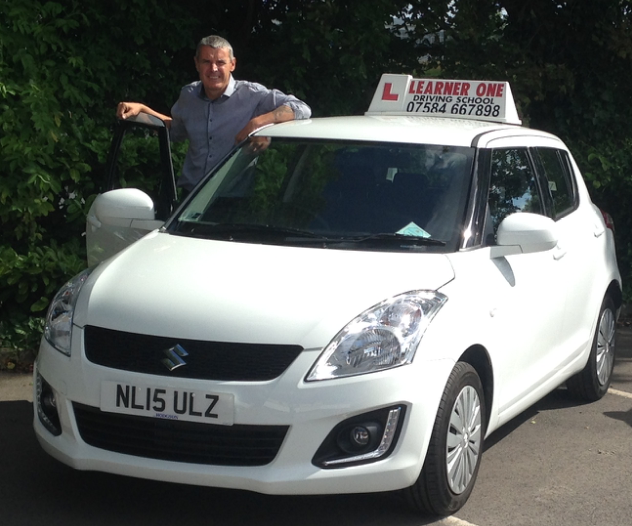 Are you looking for a Quality, Low Cost Driving Instructor? We cover Newcastle Upon Tyne, Wallsend, Whitley Bay, Tynemouth or any of the Surrounding Areas. We offer a beginner package which includes your first four lessons for only £60. 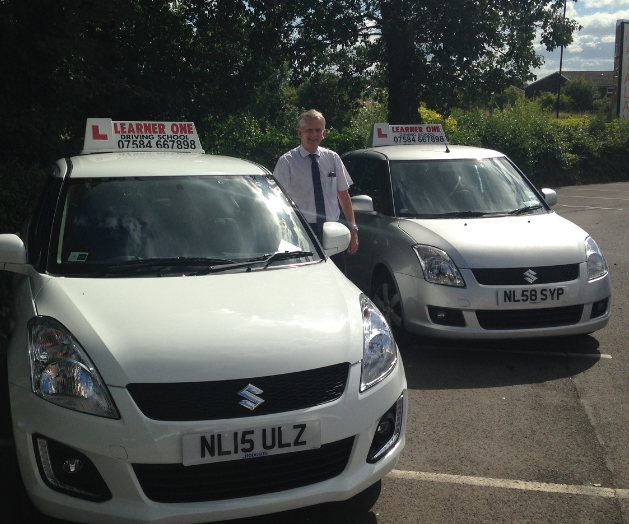 Our standard driving tuition prices start from just £19 per hour! ARE YOU A DRIVING INSTRUCTOR? WE ARE NOW RECRUITING !! Please contact on the above number. 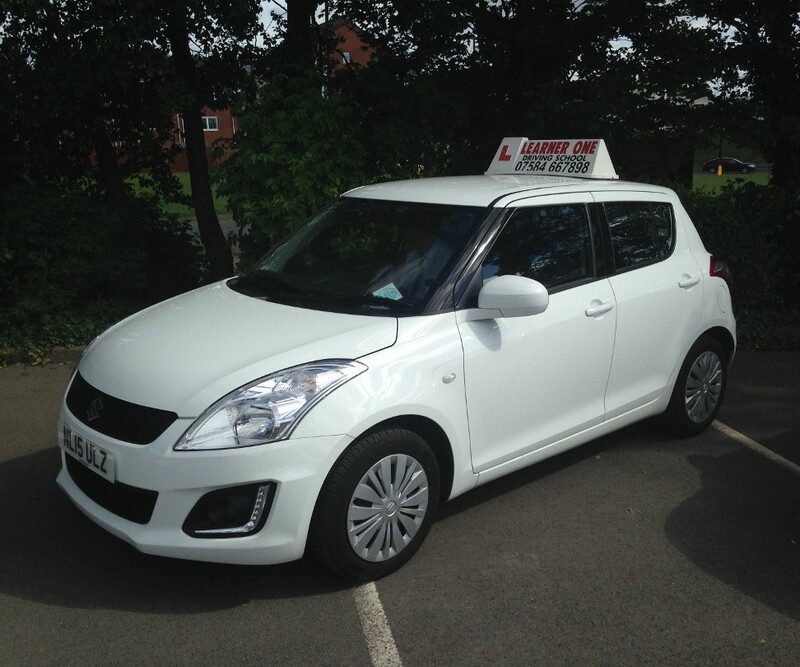 WE HAVE OVER 20 YEARS EXPERIENCE IN DRIVING INSTRUCTOR TRAINING. SO IF YOUR UNHAPPY WITH YOUR CURRENT INSTRUCTOR TRAINING, TRY ONE OF OUR INSTRUCTOR TRAINING TASTER SESSIONS. YOU WONT BE DISAPPOINTED! As required by the Driver & Vehicle Standards Agency, lessons are structured to suit the ability of the individual, so pupils can feel confident and at ease about the driving tuition they receive. 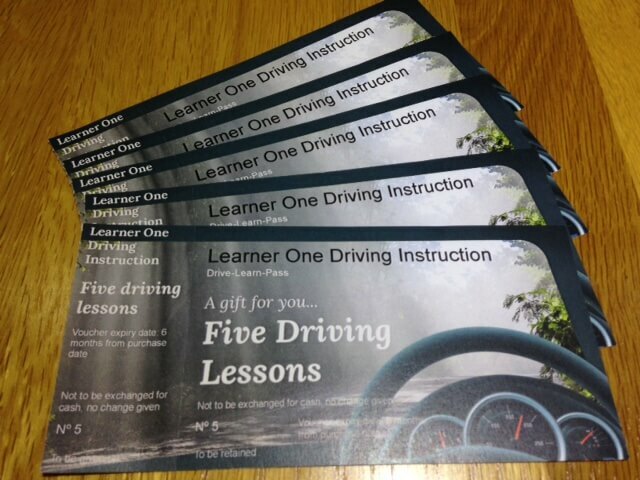 After pupils pass their test they can take advantage of registered Pass Plus instruction from LEARNER ONE Driving School. This is a road safety initiative aimed at improving the skills of novice drivers. Pupils reaching the required standard should be entitled to a substantial discount on their motor insurance premium from companies supporting the scheme. LEARNER ONE provide Driving Instructor Training to individuals who wish to become DVSA Approved Driving Instructors. Your tutor will be highly experienced in instructor training and we ensure that all students reach a high standard before sitting any of the tests. Gift vouchers are available for any occasion. How To Choose The Right Driving Instructor? Learning to drive is an important decision. It can also be a nerve-wrecking experience to find the right instructor for you. We discuss just some of the ways you can feel confident with your choice of instructor. When you make the decision to learn to drive, the next stage is to find a driving school that you feel comfortable with. Like all of our instructors at Learner One, all driving instructors have to be registered with the Driver & Vehicle Standards Agency. An approved instructor will display a green badge in the vehicles window. Do not be afraid to ask your potential instructor if they have full instructor training and are fully qualified. 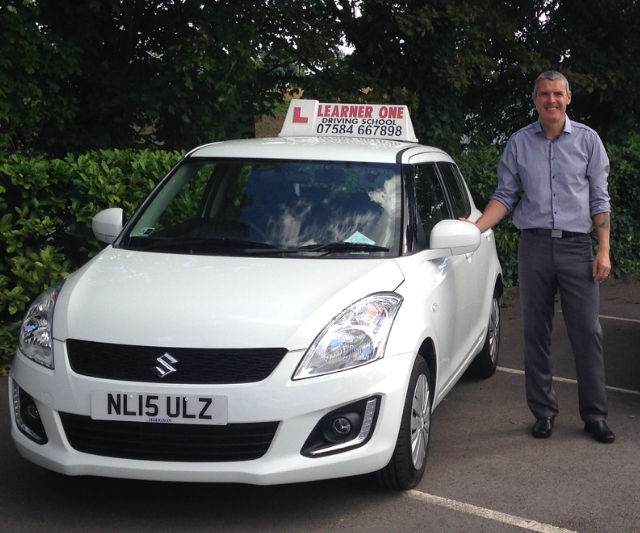 At Learner One Driving Instruction we have vast experience in helping people to learn to drive. Consider the reputation of the driving school you wish to choose. Check out testimonials from people that have had driving lessons previously. As with all of our vehicles at Learner One, check that the learner vehicle has dual controls. Also feel free to ask about your instructor’s car and whether you will be changing vehicles during your driving tuition. Do not get drawn in to the cost of the lessons alone. Also consider experience and reputation. This should help you make an informed decision. Get an idea of whether you and your instructor are compatible before making any block bookings. It is important that you feel confident with your choice of training. We offer a beginner price of 4 lessons for only £60. This helps people learning to drive, to be sure that we are there to help; so they are not forced to commit to any large financial decisions. We do offer block booking discounts, which many of our students go on to purchase. However only once they fully realise how helpful and professional we are. We cover tuition in Newcastle Upon Tyne, and all surrounding areas. This includes Wallsend, Killingworth, Longbenton etc etc. A full list of areas can be found here. As well as driver training. We can also offer you advice on your Theory test, Practical Test and Show Me/Tell Me Questions. 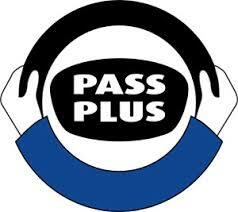 Refresher Courses,Pass Plus Scheme and Instructor Training is also available through ourselves. Feel free to contact us to ask any questions or queries that you may have. We would be more than happy to answer them all.